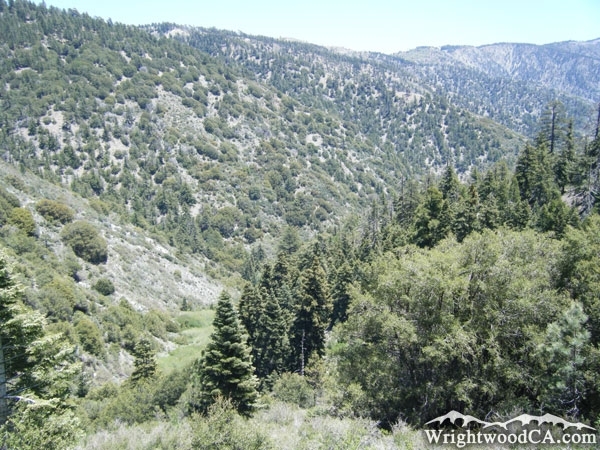 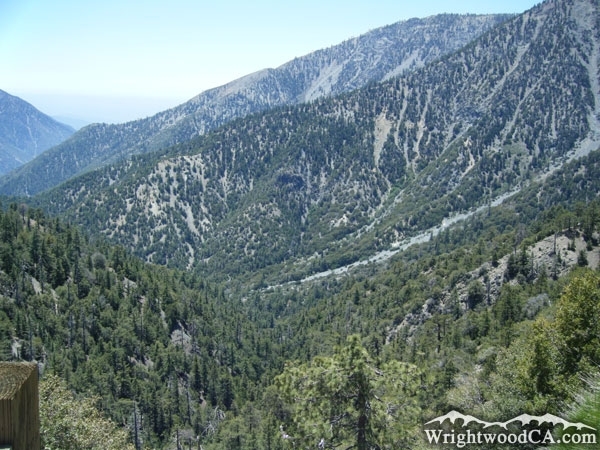 Vincent Gulch is located south-west of the town of Wrightwood, in between Blue Ridge and Mt Baden Powell. 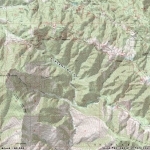 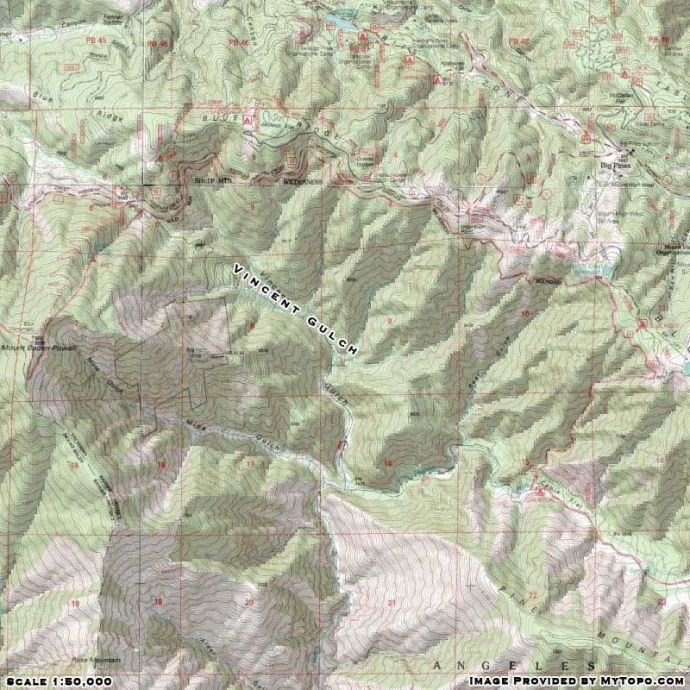 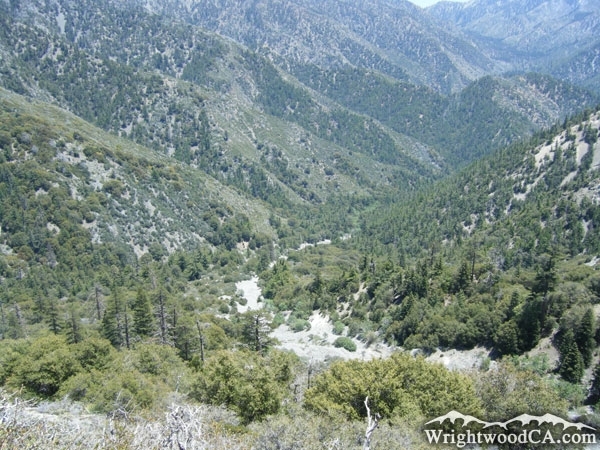 Vincent Gulch begins at the Vincent Gap area and drops down into the East Fork of the San Gabriel River, north of Mine Gulch. 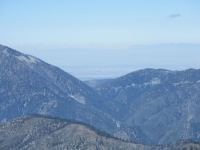 Vincent Gulch can easily be seen from Inspiration Point. The Mine Gulch Trail actually travels down Vincent Gulch for the majority of the hike. 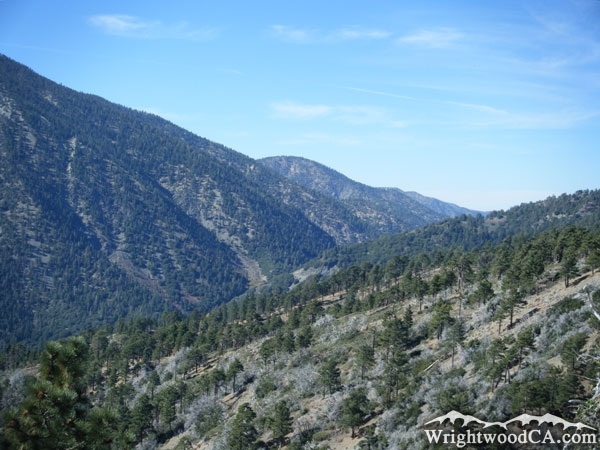 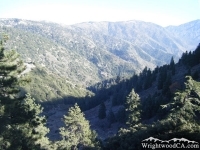 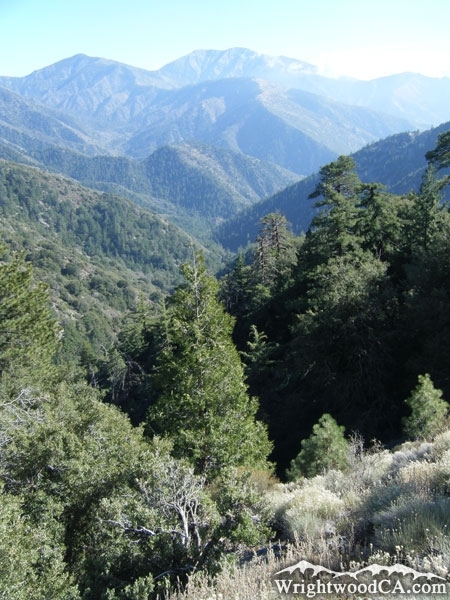 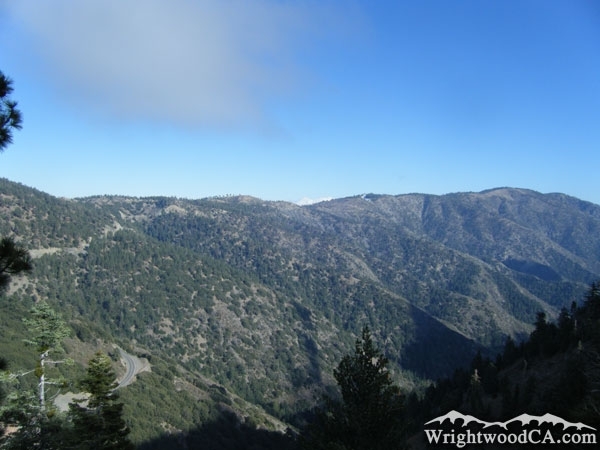 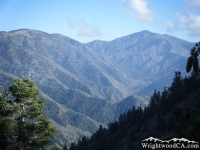 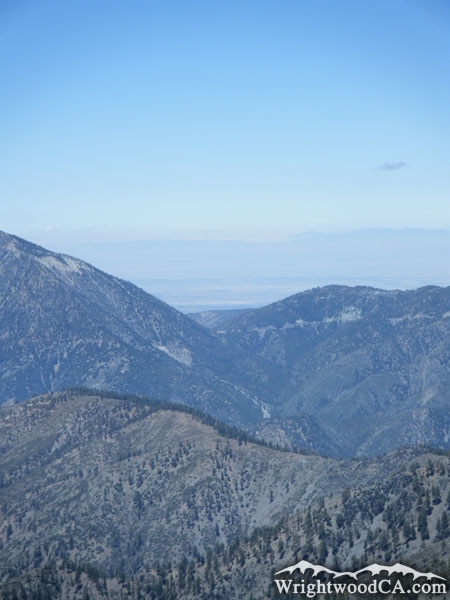 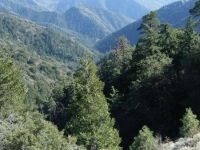 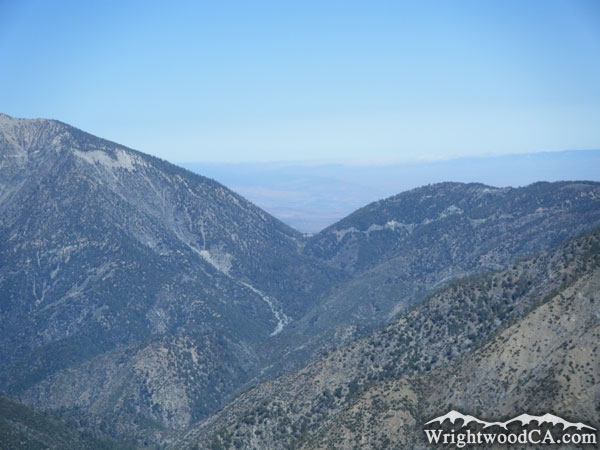 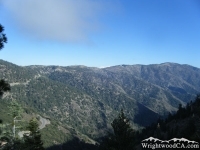 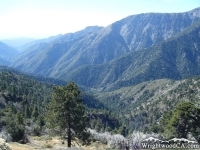 Take Highway 2 from Wrightwood to Inspiration Point for the best views of Vincent Gulch. To experience Vincent Gulch in person, continue down Highway 2 to Vincent Gap. 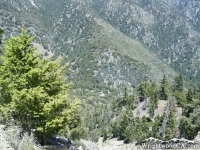 The Mine Gulch Trail will take you from the Vincent Gap Parking (at the base of Mt Baden Powell), down part of the Bighorn Mine Trail, then down into Vincent Gulch. 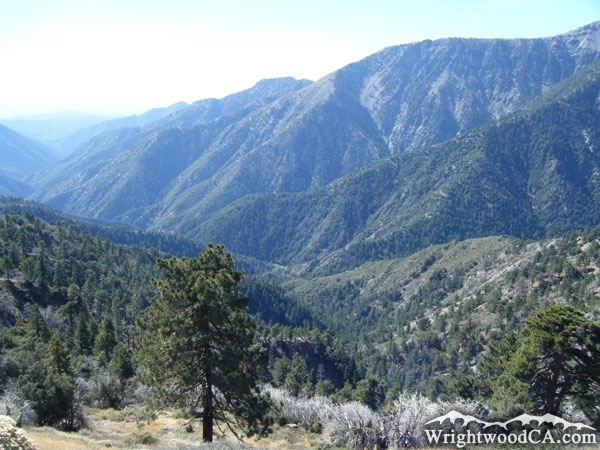 The Mt Baden Powell and Bighorn Mine Trails both offer other views of Vincent Gulch.